Testing can be challenging. No flowchart dictates which tests to implement in a given situation. It takes time and practice to get it right. The right combination of automation tests will run fast, test behavior, and allow for refactoring. It will provide targeted feedback for a faster response time. To determine your automation testing approach, analyze every situation and identify the challenges you need to address. 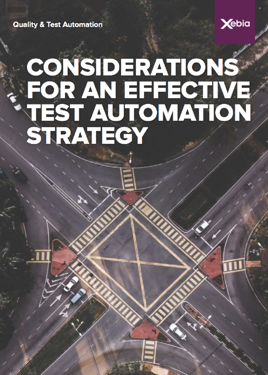 By keeping these test automation best practices in mind, your software releases can be easy as pie! -When and why should you implement test automation? -How do you determine the right testing- technique combination? -What methods are most common for the different testing levels?